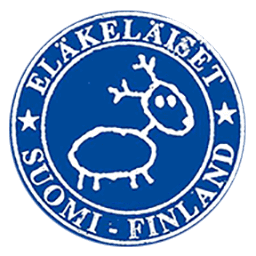 Eläkeläiset ended up to be one of the three participants on the super finals at the Finnish ESC contest and ended up to be the third. Thank you for all supporters, support groups and voters. Instead of five handsome men Finnish voters decided to send two charming ladies to Oslo. With accordion on stage and a song with nice humppa rhythm. All ten thumbs up for Kuunkuiskaajat from the band and a lot more from the crew. To support humppa Polish Humppa Team made a hilarious translation of our song Hulluna humpasta. Vocals have been recorded in one take, with one microphone for everyone and no overdubs. Ashka made the video. Priceless! Enjoy Przed granicą weź w baniaque! (YouTube link) and keep on humppa!